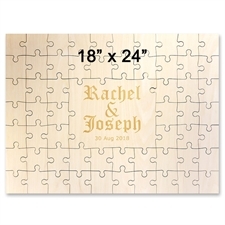 Is your best friend or sister holding a baby shower soon? 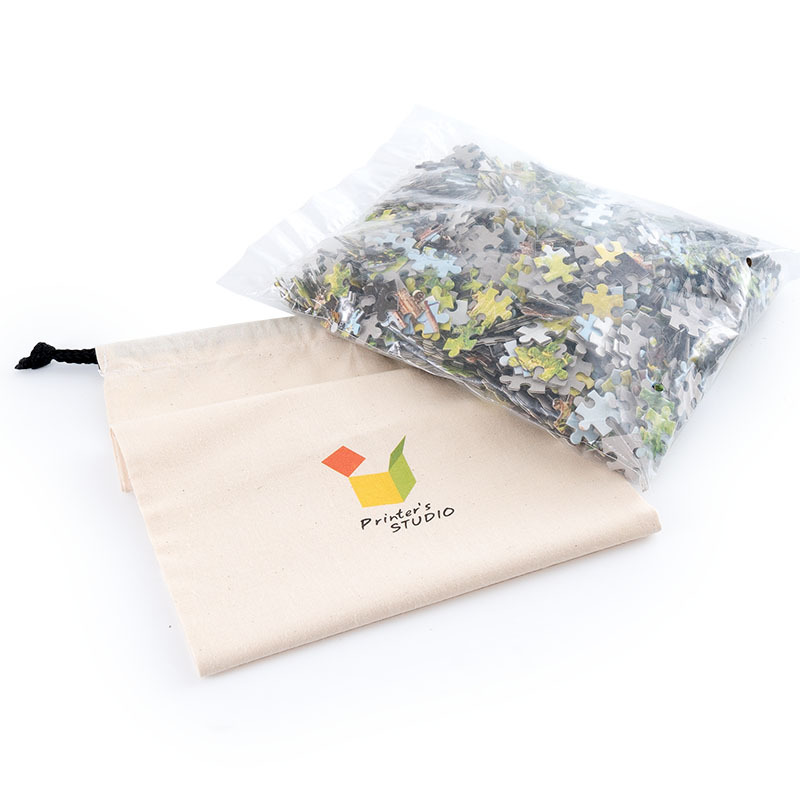 Want to buy a meaningful and special present? 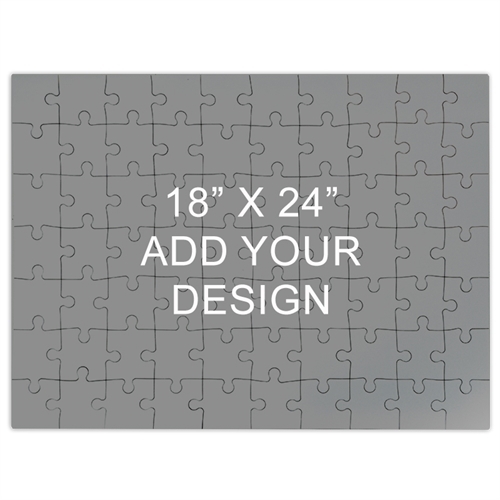 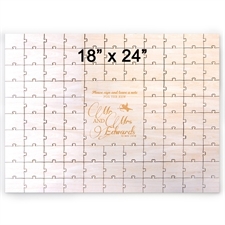 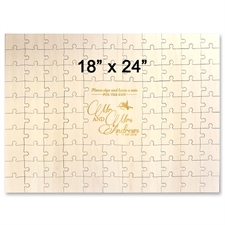 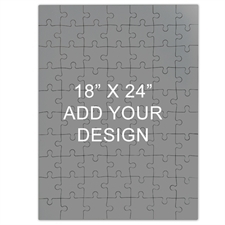 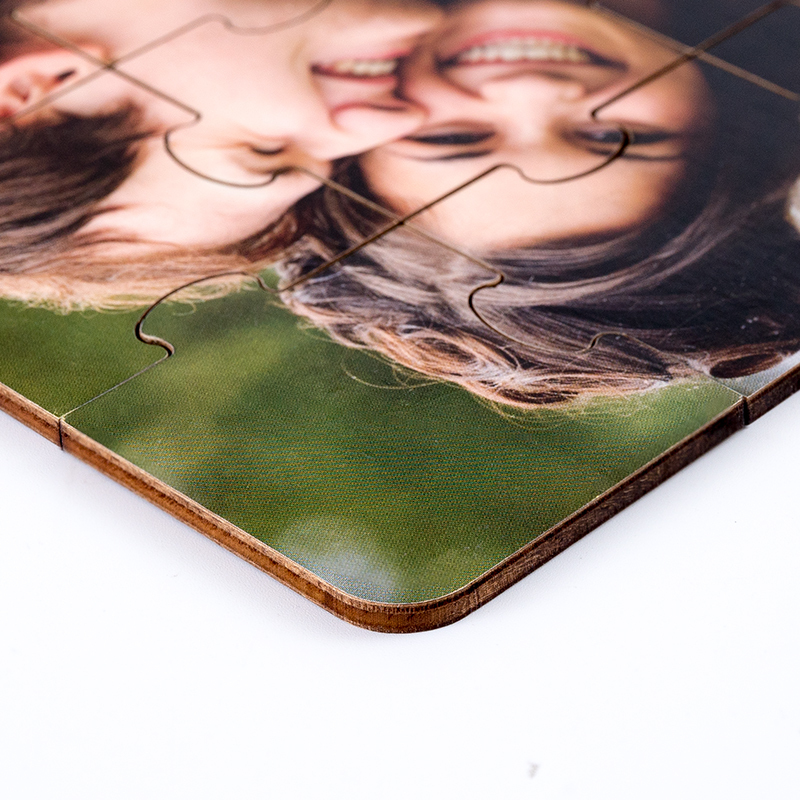 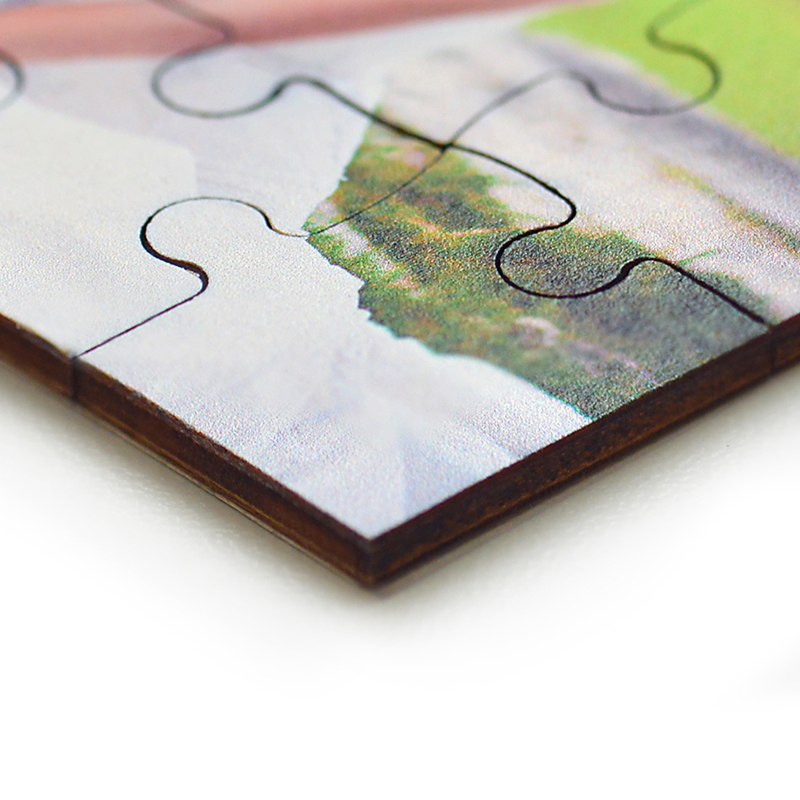 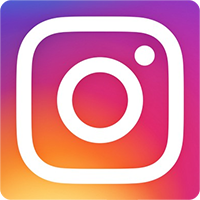 Why not personalize our 70 or 500 piece wooden jigsaw puzzle with a photo of the baby scan so when the baby is old enough to play, your friend along with their child can piece together their first moments.